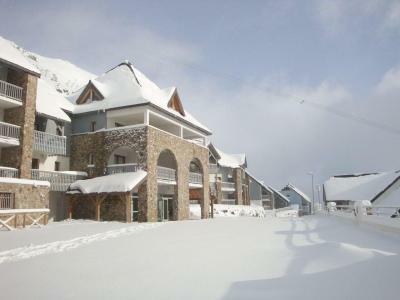 The Residence Tourmalet***, is a south facing building, located in the ski resort of La Mongie. 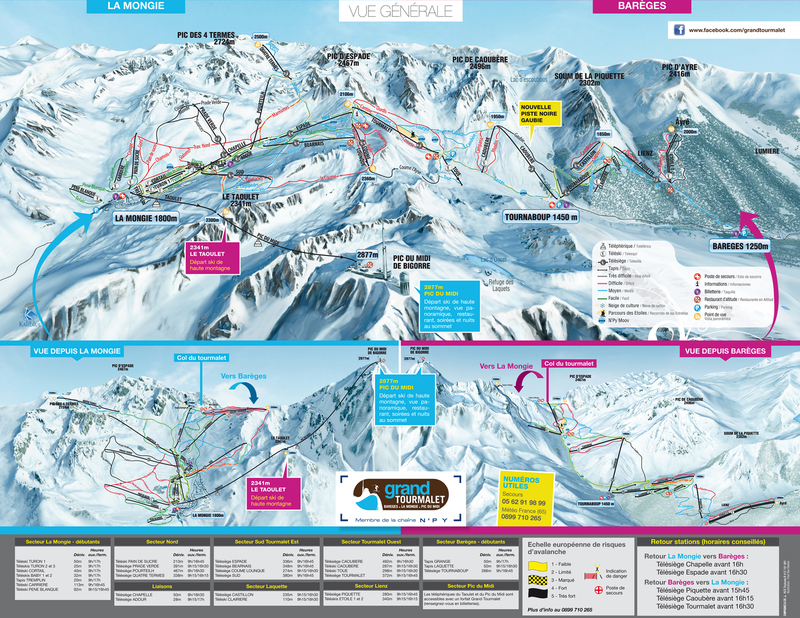 The centre of the resort and the ski lifts for the Pic du Midi are 500 m from the residence. 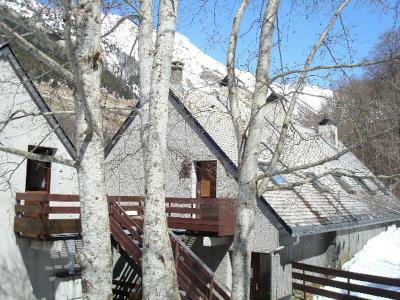 The residence is made up of 3 small buildings built in the traditional Pyrenean style with wood and stone. The location in the upper part of the resort means residents can leave on skis using the "snow bridge". The slopes start 50m from the residence. The shops and other amenities are between 200 and 500 m from the residence. The Residence le Pic du Midi is in the upper part of the ski resort La Mongie. 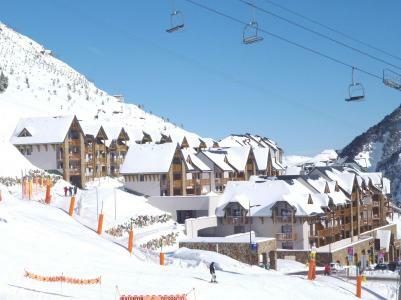 La Mongie is part of the Tourmalet ski area, the largest ski area in the Pyrenees. The resort centre and the ski lifts are 500 m away from the residence. The residence is made up of 8 small buildings in the traditional Pyrenean style.